We are a leading Manufacturer of industrial glass heater and infrared heaters from Thane, India. 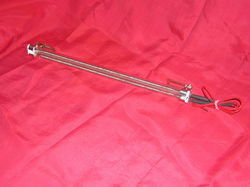 Industrial Glass Heater are offered to our profound customers to cater to their industrial heating needs. 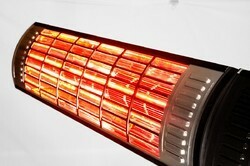 For the purpose of providing the finest Infrared Heaters that are available in the market, we engage in using the highest grade of raw materials and modern machines in their manufacture. Looking for “Industrial Glass Heater”?